This would make lovely wedding vows. I can explain it now hm hm ^-^ when I read your writing, I feel inspire to write too. Oh man! 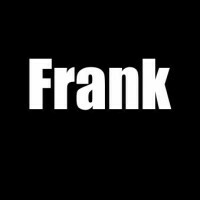 I adore this Frank! Thanks, Tara. Always appreciate your kind words. You’re welcome. I do so enjoy your poetry. Although I only play basic guitar, I would commit your words to a song. How lovely! Thanks, Diana, for that wonderful thought.